I hope you all are staying warm! 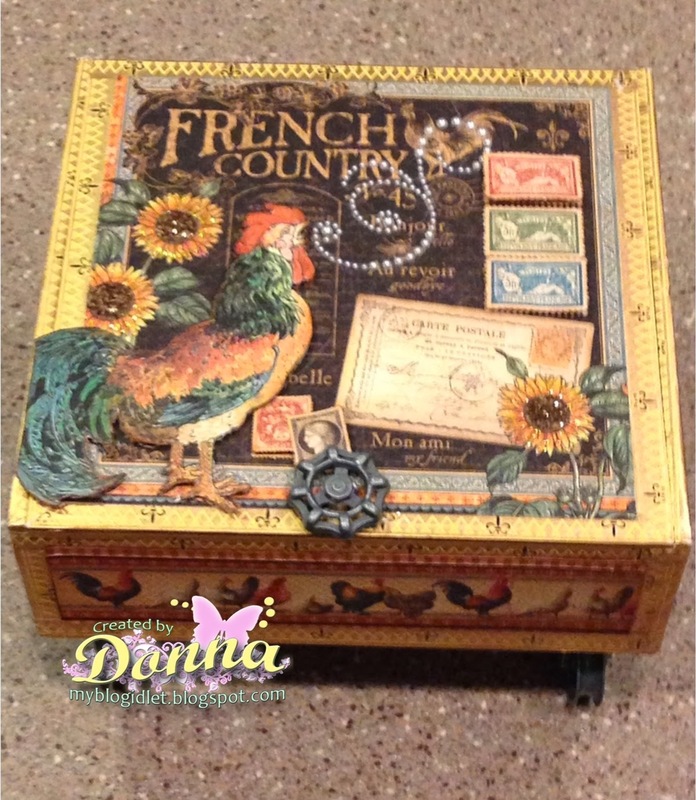 I am sharing with you today an alter cigar box my sister created. I think I have made her addicted to altering cigar boxes. If you have never alter one, they can become addicting! She made this for a co-worker who is having a baby girl soon. The lady who received the box loves it and some of her co-workers are saying they want one!!!! Good job sis, so proud of you! I remember when we took the class together you were so overwhelmed! 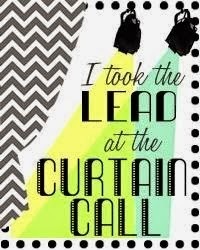 But look at you now! Thanks again for stopping by! I will have some more projects to share with you soon. I hope you all are keeping warm today! I have created another Valentine's day card or just a card you can send to someone you love, using the Mojo Monday sketch. This is a simple and clean card that doesn't take long to create. I used one of the Memory Box die Quinn Flourish (do you see the hearts?) and Authentique Smitten 6x6 paper pad collection. The sentiment is a Verve stamp, Swirling Hearts. That's it, a clean, simple, but elegant card! As always, thank you so much for stopping by. Enjoy your weekend and please come back again soon. I hope all of you are weathering the snow and the frigid temperature! If I don't have to, I am trying not to go out! I have been a little busy creating a couple of Valentine cards. Can you believe January is almost over. Valentine's Day is just around the corner, so get your Valentine's created for your love ones. Thanks for stopping by. If you like these cards, please leave a comment, I love reading them. If you enjoy my blog, please follow me. I told you last night I have some exciting news to share with you. 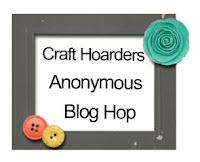 I have been selected to be part of the 2014 Craft Hoarders Anonymous Challenge Blog Design Team. 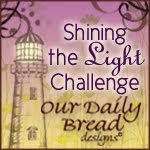 Don't you just love the title of the challenge blog!!! I must admit, sometimes I think I am a hoarder of all my craft goodies. I love paper, ink, embellishments, stamps, you name it, I have to have it!!!! 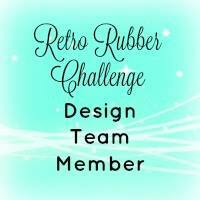 Make sure you come back again soon and join the challenges and see what the design team has created!!!! There will be two challenges a month, I hope all of you who love challenges will play along with me! Here are the names and links to all the new design team members. 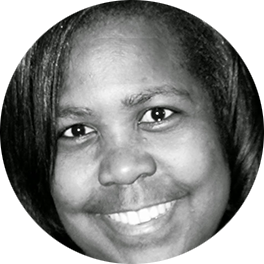 Take a look at each blog, they are some talented ladies. I am so excited about this new challenge and look forward to creating some great projects to share. I hope you all are having a wonderful week. Mine has started out just grand! Come back tomorrow and I am going to have some good news. I have a card I want to share with you. A very good friend of mine asked me to make a sympathy card for her. Out of all the cards I have made, I don't recall making a sympathy card. It took me a while to come up with something. I was on the on the card-making site on facebook and was inspired by Paula Knall's card. Here is my take on it. Thanks Paula for the inspiration. Thank you for stopping by, if you like my card, please leave a comment, I love reading them. If you enjoy my blog, please join my site, click on the right side "join this site". Don't forget to come back soon to hear about my great news. Happy New Year Mojo Monday! I am playing along with Mojo Monday, the first sketch of the year. Since this is the first sketch of the month, this is a contest. One winner for every 50 entries, up to a max of SEVEN winners, will receive the Verve Stamps set of their choice. So, if you are interested in participating in this contest, hop on over to Mojo Monday and enter your card. I have a Valentine card for the sketch to share with you. 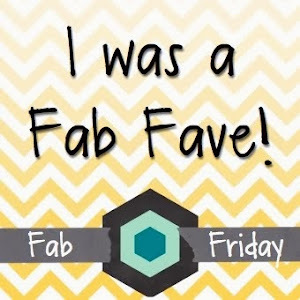 Thanks for stopping by and checking out my blog. Please come back again soon. I will have some more inspiration for you! I hope you all are bracing for the cold weather we are going to have tomorrow. It is suppose to get between 0 to -20 degrees here in the Washington, DC area. The meteorologist is saying it has not been this cold in 20 years. Whew, I'm anguish to see how cold it really is going to get. So onto my card, because it is suppose to be so cold, I decided to make this card. I am also playing along with Great Impressions challenge. The challenge is to use anything in your stash. This stamp by Great Impressions (E814-Winter Teddy) I bought during the season to make a couple of Christmas cards, but did not get around to it. Isn't the little bear so cute! 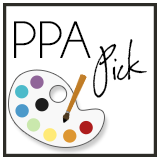 If you have time, go over to Great Impressions and play along with this challenge. They are giving away some blog candy. They also have a bonus, if you use any of their stamps and leave a comment telling them you used their products they will send you a coupon code for 20% off a $25.00 order. Wow, what a bonus! Thanks again for stopping by. If you like my card, leave me a comment. I love reading them. 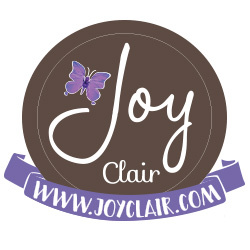 If you like my blog, please join me, the button is blue on the right side bar of my blog. 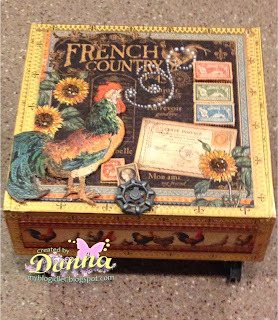 I am sharing another altered cigar box. I made this box for my sister for Christmas. She has a collection of rosters and when I saw this paper from Graphic 45, I knew I was going to make her a box. When she opened her gift, she was excited and was in love with the box! Here are several pictures of it. The paper is French Country by Graphic 45. I used a lot of the paper to embellish the box. The feet and the knob are Tim Holtz. Thanks again for stopping by. If you like this project please leave a comment, I love to read them. If you like my blog, please join my sight on the right. Top of box. Roster was mounted on cardboard and popped up. Closer look of the top inside of the box. Love the colors! Closer look of the roster. used Stickles and Elements Earth Textures in the center. My next couple of post will be some of my altered cigar boxes I made during the holiday for gifts. This box was made for my mother to give to a dear friend for her birthday. She is in the Delta sorority and my mother wanted to give her something pertaining to her sorority. Needless to say, her friend loves the box! Thanks for stopping by, if you enjoy my blog, please leave a comment or follow my post. I am playing along with Impression Obsession (IO) and their challenge is "blue". My card was inspired by the snow outside. Yes, we are getting a little bit of snow. It's suppose to be very cold tonight and the snow we got is suppose to turn to ice, so the schools in our area are closed. I know there are some areas that are really getting a lot of snow. Please be safe, if you don't have to go out, don't. I used mostly IO dies on my card. And I had the perfect stamp "Let It Snow" by IO also. The birch trees were cut out with real wood thin birch paper. I used the birds from the birch tree set and cut them out in red.....it just makes the card pop with all the blue. What do you think? There is time to enter the challenge on the Impression Obsession Blog. If you choose to do this challenge you can win a $25 gift certificate to IO and your card showcased on their blog!!! I hope I am the lucky winner! Happy New Year to all my family, friends, and bloggers! I wish each and everyone one of you love, happiness, and good health for 2014! And lets not forget many creations and blogging throughout the year too. I am playing along with the Mojo Monday this week. If you want a chance to play along there is still time. 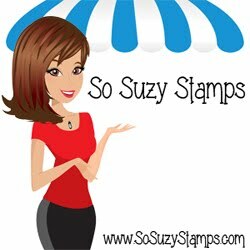 I pulled out one of my favorite stamp sets by Stampin Up, called Happy Hour. This stamp set is so versatile. You can use this stamp set for Birthday's, Congratulations, and of course New Year's. To bring in the New Year's, I decided to make this card, I am toasting to all of you, Happy New Year! Thanks again for stopping by, if you enjoy my blog, please follow me! Again, Happy New Year!!! !